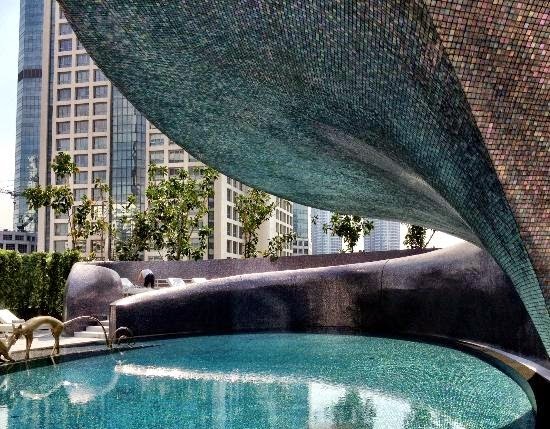 Relax, indulge or play at the fashionable W Bangkok, book your travel across WhataHotel! and receive Exclusive Complimentary Perks for an unbeatable deal. Bangkok has fast become the playground for fashionistas and jet setters, and W Bangkok is the perfect setting during their time at this remarkable locale. Whether you are searching for an exciting getaway, or a relaxing but chic setting, W Bangkok is sure to provide guests with an amazing adventure. 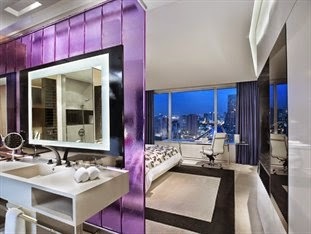 403 spacious rooms and suites welcome guests at this spectacular hotel. All guestrooms feature inspiring design and motifs, custom furnishing and a relaxing feel allowing each visitor to completely unwind. Other thrilling hotel amenities include the knowledgeable 24-hour concierge, the fascinating WET pool, the rejuvenating AWAY Spa, the FIT gym for the healthy guests and WIRED business center for those that need to get a bit of work done while away. The Restaurants here are fantastic, presenting guests with an inspiring array of dining experiences. 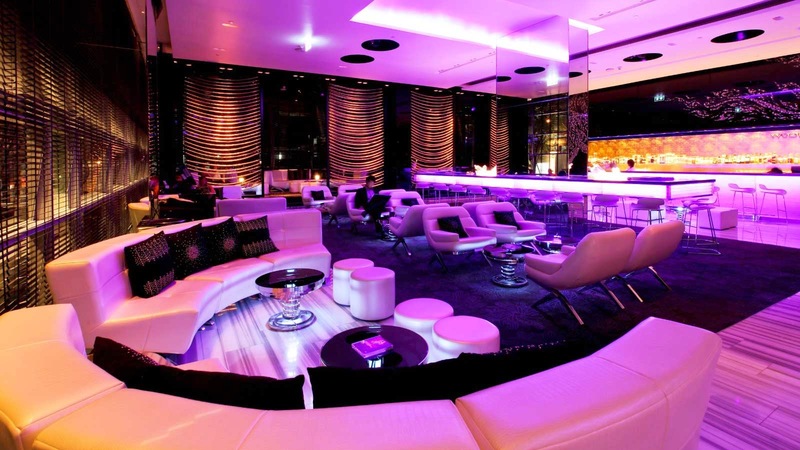 Try out the laid back atmosphere at W Lounge, the energized bites enjoyed at The Kitchen Table or sip a signature drink at WOOBAR, W Bangkok combines colorful cuisine with inspired settings for a ultra-chic dining endeavor. This trendy Bangkok hotel allows guests to enjoy a laid-back yet stylish spot where they can savor the best and brightest of this truly enchanting city. When booking your travel across WhataHotel!, guests can revel in Exclusive Complimentary Perks for an exciting deal. These perks include a daily breakfast for two, available upgrades at check-in, a welcome amenity and options for and early check-in or a late check-out. This exotic destination offers tourists a hot haven where shopping, dining and entertainment are at your fingertips. 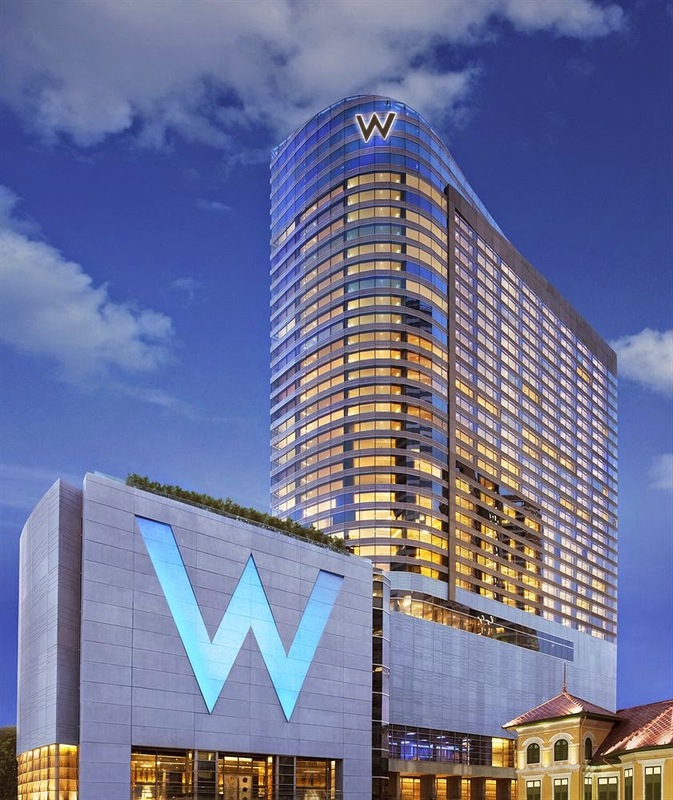 Stay at the elegant W Bangkok for a trip that will provide memories that last a lifetime.